Nihonto (Japanese swords) - Here, we update the latest information from Japan!! 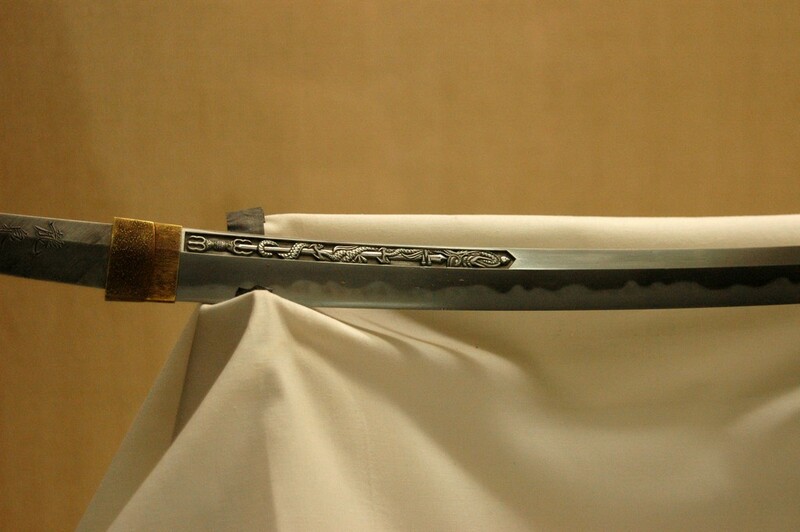 A definition of nihonto is ‘Shinogi-zukuri (ridged style) notareba (carved swords)’. ‘Shinogi’ means a ridge in the middle when you see the sword from the side. This part of the sword is wider than other parts, and it will look like a diamond-shaped sword when it’s cut in half. 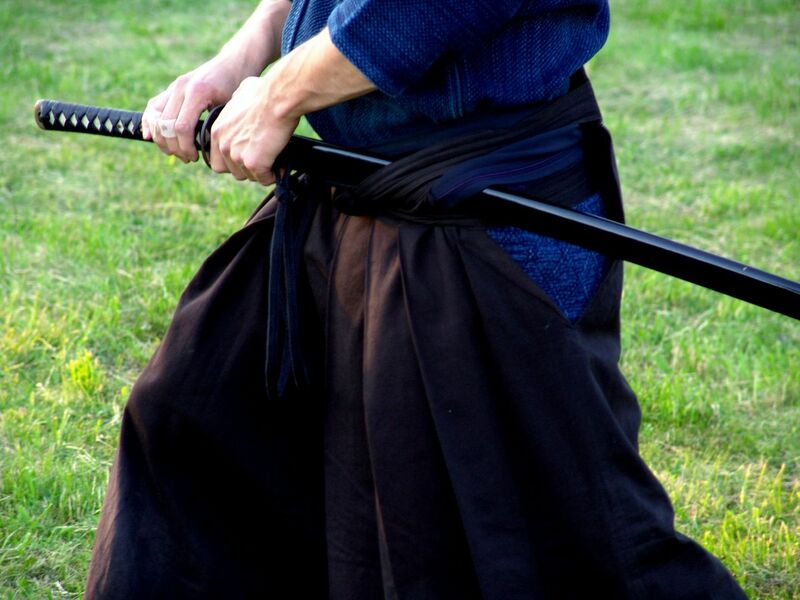 Thanks to this shinogi, nihonto has been said the strongest swords in the world. Some of the nihonto have been highly evaluated throughout the world not only as the weapon from old times, but also as a work of art, since its beautiful figure has a symbolic meaning. Even though the genuine nihonto is scarcely available and with an extremely expensive pricetag and even Japanese people can hardly touch and appreciate them, there are some places where we can purchase, what we call, metal fake sword, which you can’t actually cut, but still leaving good points of nihonto. This popular item has been attracting so many people from overseas, especially as one of the Japanese souvenirs. If you are interested in appreciating the genuine nihonto, you can see some of them in the museum in Japan. Please don’t miss visiting there, when you come to Japan! You will surely feel secret power enshrined in nihonto.